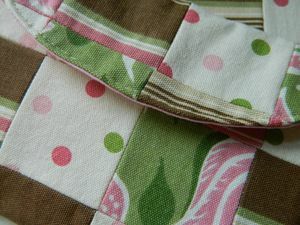 I am so happy with my new design The Patchwork Wristlet. I designed this about three years ago, wanting to work on it but not having the time with school. 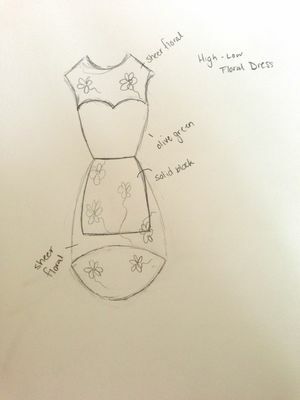 The design has been stuck in my mind since I first sketched it out and a few months ago I finally made a mock-up. 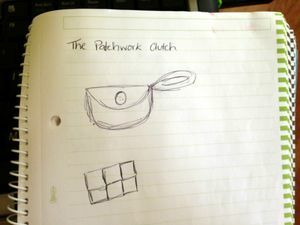 original sketch. good thing my mind remembers what I want. 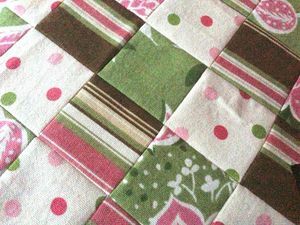 I've mentioned before that I am NOT a quilter. 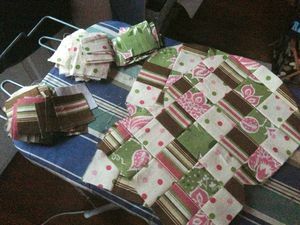 I don't think I could have the patience for the amount of work that is involved in a quilt. 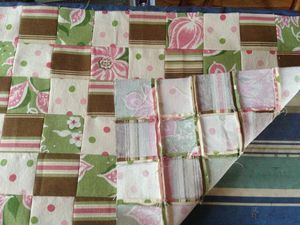 This patchwork definitely took some time, but I've been making it in small batches, just enough for two bags at a time, which allows me to enjoy the process rather than dread it. 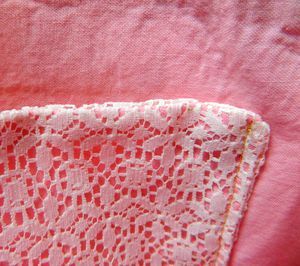 work in progress photos-the fabric has a total of 9 patches across and 7 down. 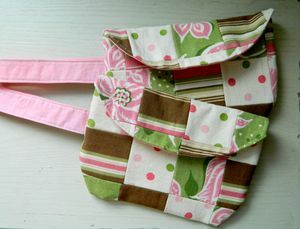 The finished bag. More photos and info on etsy. 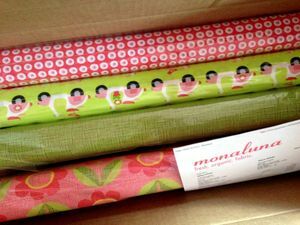 and my fabric from monaluna arrived! 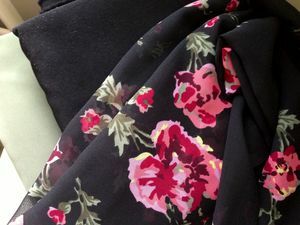 stay tuned for some new products! wow. that was a long post. 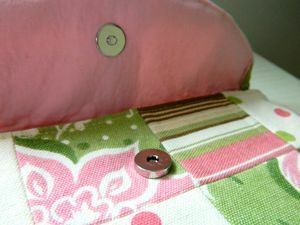 it is also making me realize how much sewing I have to do. more to come.